A brand new study has just confirmed that when it comes to humans, regular pot use had virtually no effect on young, healthy kidneys. Even the most committed cannabis enthusiasts wonder what the effects of smoking weed may have on specific organs, with the lungs, respiratory system and brain being among the most pinpointed for research. But as the wave of cannabis studies continues, we’re poised to learn lots more about the effects of the substance on other important parts of the body. Hence, a brand-new study conducted by the University of California, San Francisco and the San Francisco VA Medical Center on the impact that pot may have on the kidneys… young kidneys, that is. Results from our observational study in young adults with normal kidney function may not translate into a clinically meaningful difference and may be insufficient to inform decision-making concerning marijuana use. The conclusion came after assessing over 5,000 adults since 1985 on their marijuana use and corresponding kidney function. Though chronic users initially demonstrated reduced kidney function, ongoing assessments saw no signs of kidney damage associated with marijuana use. As for aging users, the jury is still out on kidney function and marijuana in seniors but Dr. Ishida’s team said that more research will be conducted on this segment of the population. In fact, cannabis use may even reduce instances of kidney disease or at least manages its symptoms. Endocannabinoid deficiencies have been linked to kidney disease and studies have used cannabinoid therapy slow the progression of the disease. Hemp CBD oil is also being used to reduce pain as well as treat the underlying symptoms of kidney failure. If anything, cannabinoids are a viable option for those who wish to avoid NSAIDS and opioids that can be toxic to the kidneys. 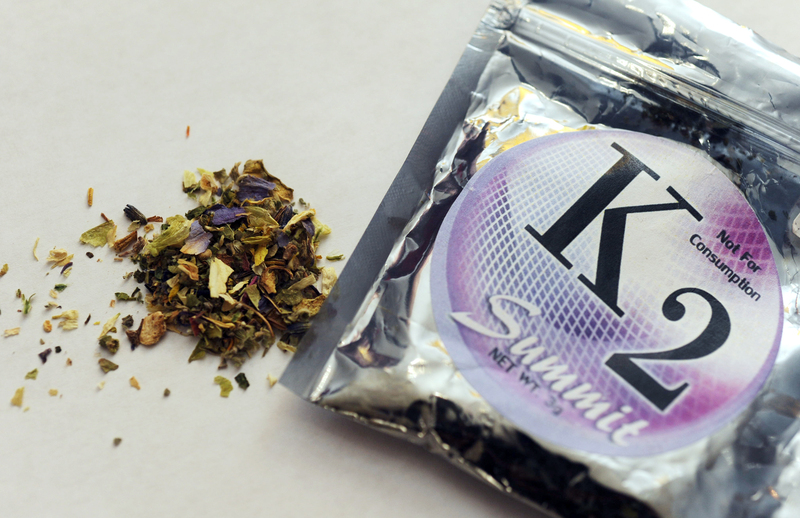 Use and abuse of these products [K2 or Spice] have been tied to acute kidney injury in patients across the country. Despite being legal and marketed as safe, it appears these products are far from it. Doctors attribute the injury to compounds, heavy metal residues and chemicals often present in synthetic cannabis. Kidney disease is currently the 9th leading cause of death in the United States and states have yet to add kidney disease to their existing medical marijuana programs. But with promising results as revealed by this study, it’s only a matter of time.